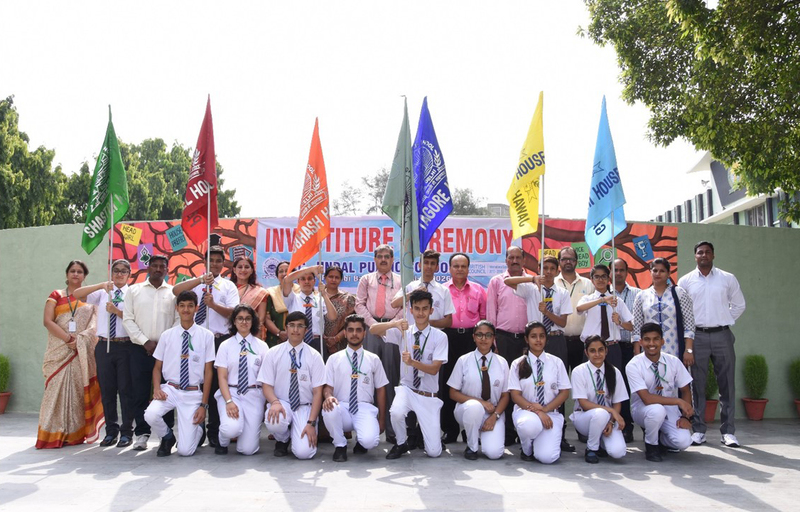 Reposing faith and confidence in the newly inducted council, the Investiture Ceremony for the session 2017-18 for the Primary and Senior Wing, was held at N.C. Jindal Public School, Punjabi Bagh, New Delhi in the month of July with great passion and zeal. The event was presided over by the school Principal, Dr. D.K. Pandey. Recognizing the dedicated pursuits of the ex-appointees in realizing the vision and mission of the school, the Principal felicitated them with the commendation certificates. In his message, Rishabh Makan (XII B), the ex-Head Boy motivated the students to go an extra mile to develop their potential and refine their personality through a multitude of opportunities offered by the school. As the newly elected members received badges and held their House flags high with a dint of pride, the students of various houses felt a surge in their spirit for greater hope and achievement. In an oath administered by the Principal, the office bearers promised to uphold the dignity of the institution and focus on their goal blending their physical, mental and intellectual powers. 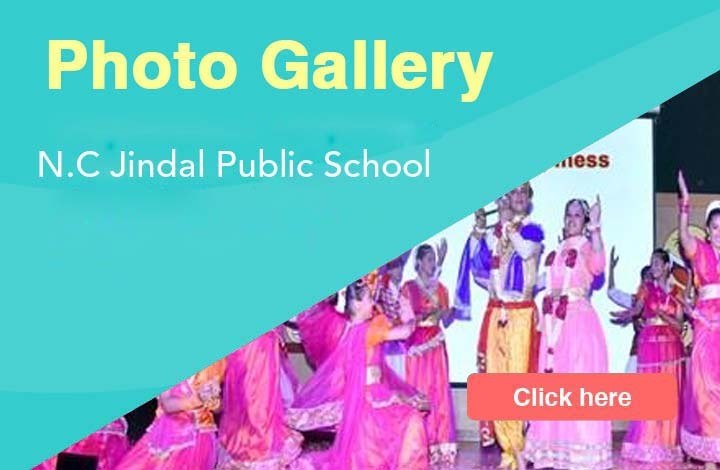 Nikunj (XII C) and Samridhi Jain (XII A) as the Head Boy and Head Girl from the Senior Wing, and Kovid Panwar (V E) and Arpita Shokeen (V E) as the Head Boy and Head Girl from the Primary Wing were bestowed with the duty of leading the school in all integrity and fortitude. Their beaming faces and unwavering grit reflected a spark of brilliance that they resolved to cultivate in others for the progressive growth of the institution. In his address, the Principal encouraged the students to face challenges with their faith and ability, and maintain balance between scholastic and co-scholastic spheres with their positivity and perseverance. The ceremony concluded with the National Anthem.